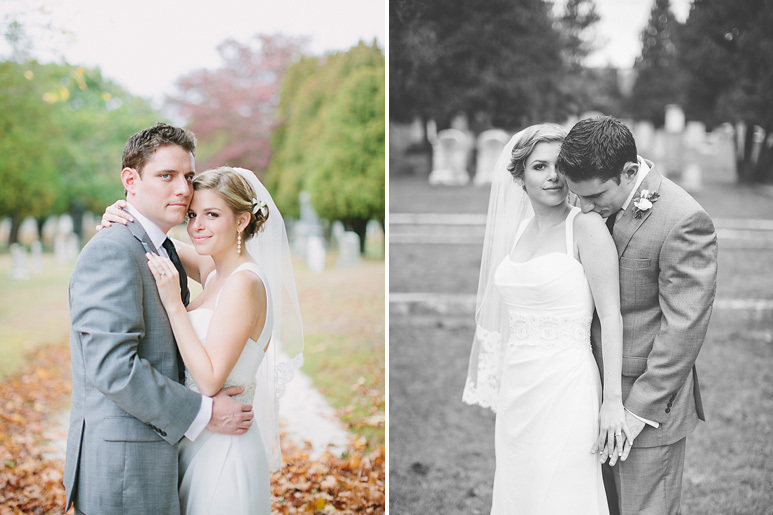 A few favorites from Eric and Ashley's Martha's Vineyard wedding by Massachusetts wedding photographer Siri Jones Photography. Just a few favorites of Ashley and Eric on Martha’s Vineyard last weekend. 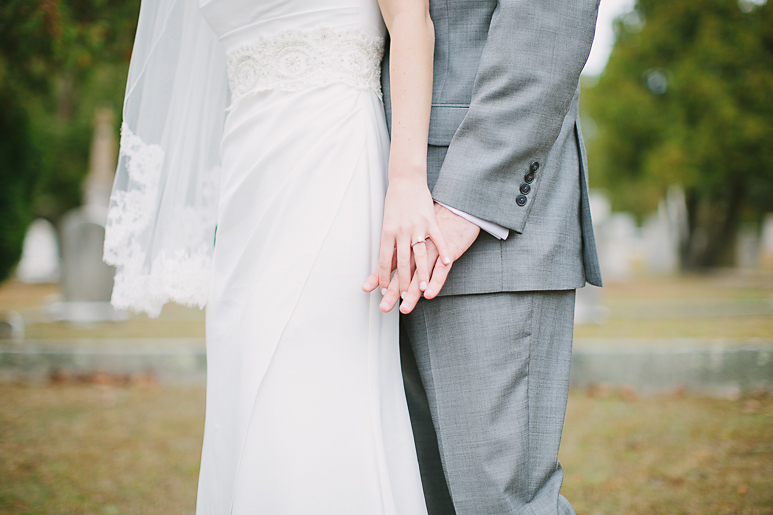 Fall and ocean air make a great combo and this wedding was gorgeous. Congratulations to these two.